1978. 122 pages. 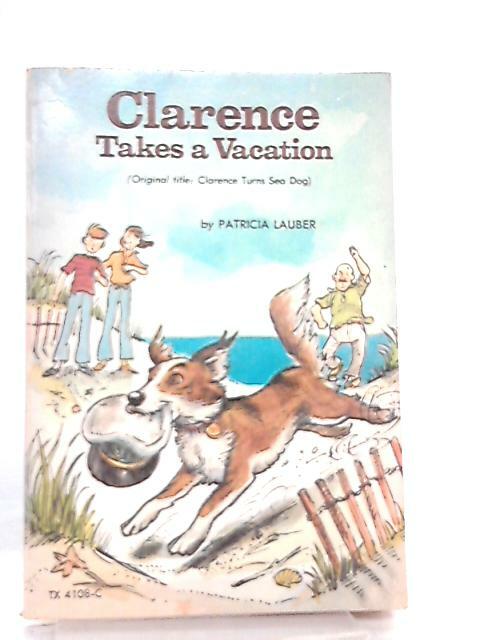 Pictorial paperback with brown lettering. B&W illustrations throughout. Pen marking to pages on occasion. Moderate tanning throughout. Mild wear to spine, cover edges and corners. Mild tanning to spine. Mild creasing to covers and spine.